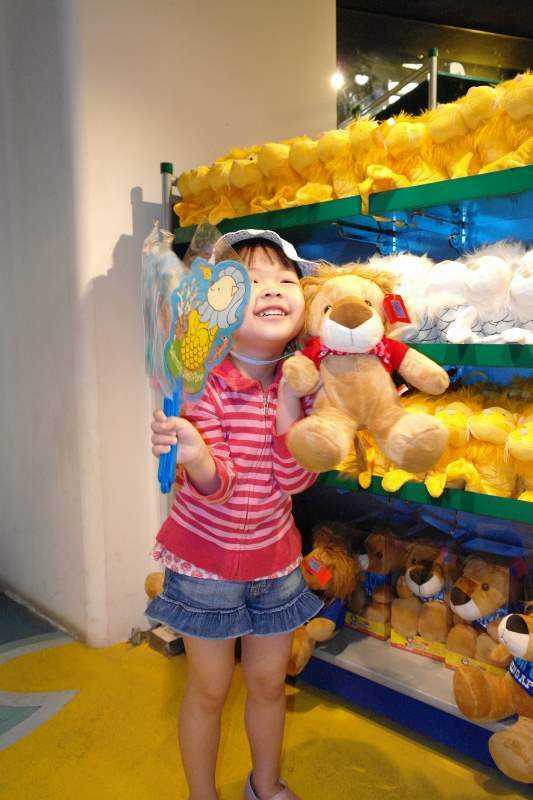 This year’s Labour Day fell on a Sunday, so I spent my additional public holiday on the follow day at Sentosa with my family, and thanks to Pepperconn, I have learnt of a great way to enjoy the Sentosa attractions at a great value – with savings of almost $100 per person! Introducing, the Sentosa Play Pass: 1 Pass. 1 Price. More PLAY! 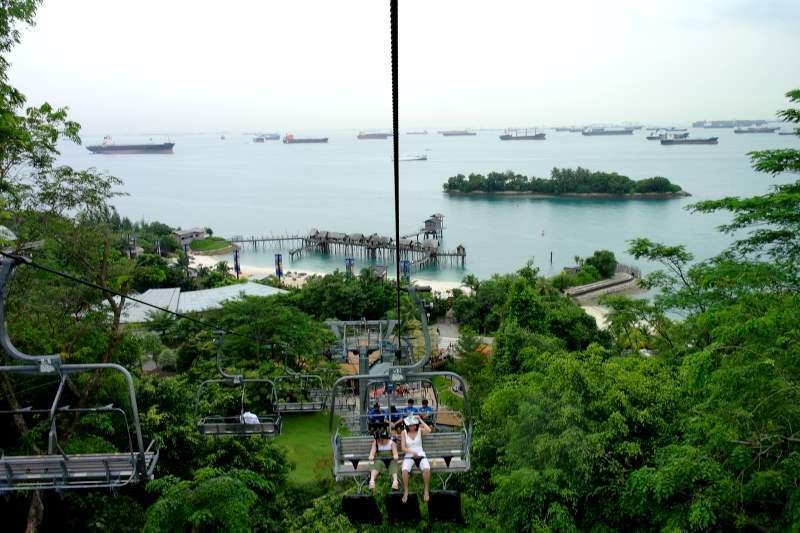 If you start your Sentosa adventure only after 2.30pm, you can opt for the ‘Noon Play Pass, which lets you spend your afternoon on any 4 attractions from the above list. 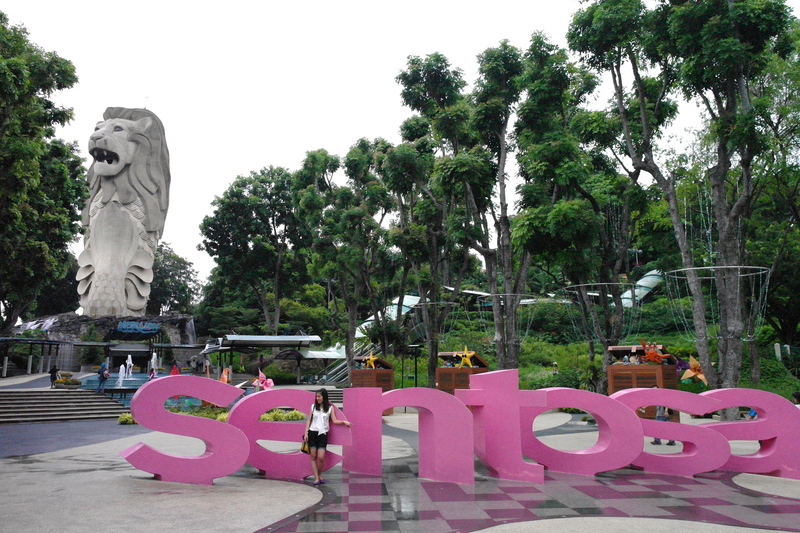 There are many ways to enter Sentosa. 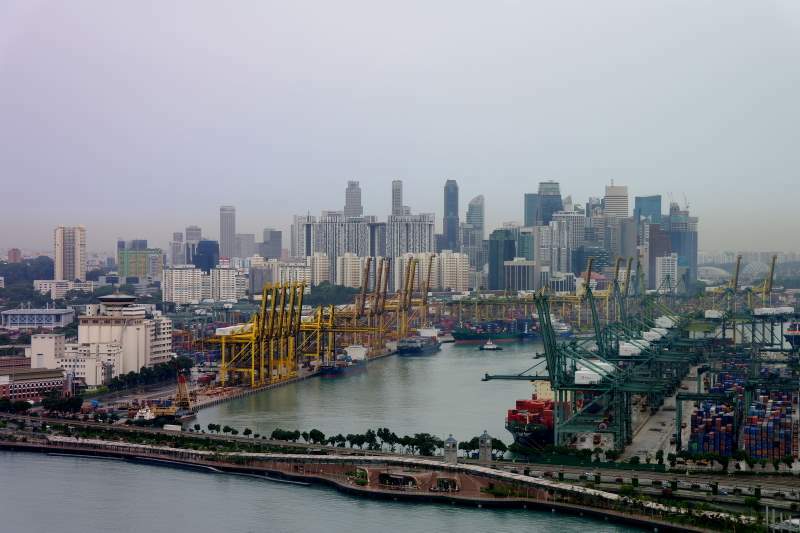 For me, I decided to take the Sentosa Express ride from Vivocity. 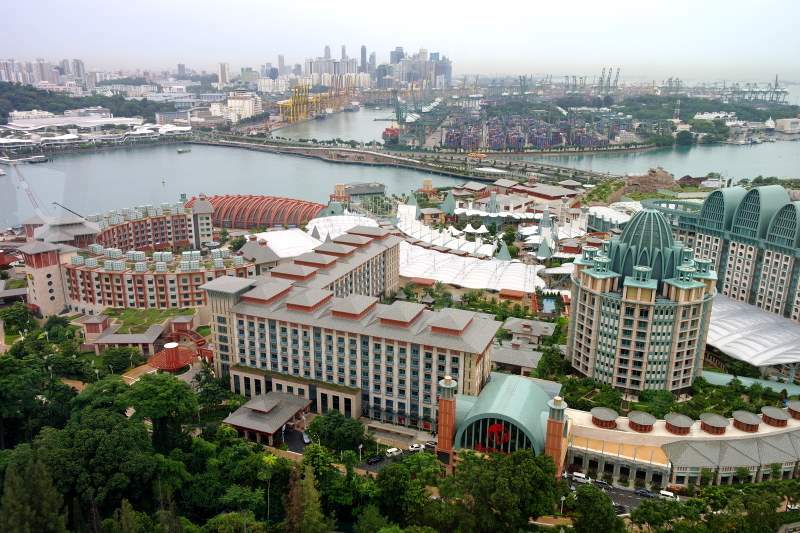 Tip: Park the car at L3 towards Lobby N. The Sentosa Express entrance is just next to it! When we arrived at Imbiah Station, it started to drizzle. 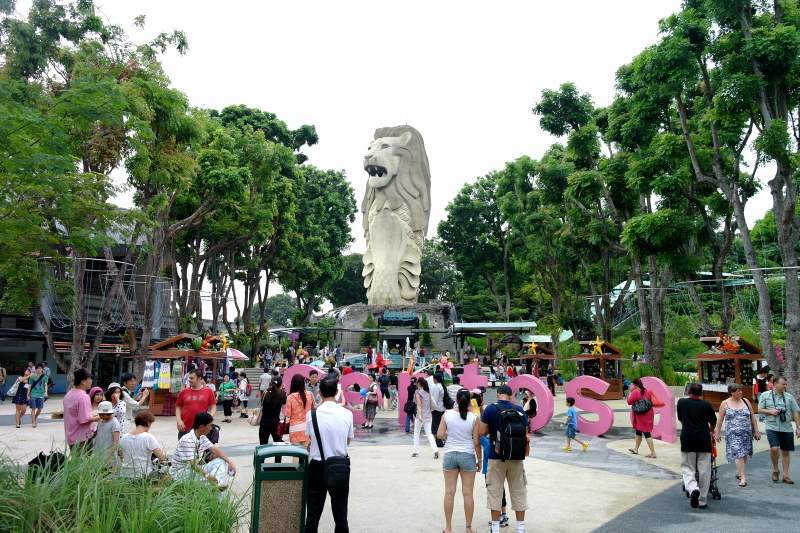 Fortunately, Sentosa has built shelters to link most of the attractions together. Walking into the 37m tall structure, you will immerse in an underwater mermaid world, learn how the name “Merlion” came about, try your luck with the Merlion token, enjoy an open-space 360-degree view at the Merlion head, snap a “fortune photo shot” at the Merlion mouth, and finally descend to the Merlion shop to collect your Merlion “prize”. Sentosa really pampers us visitors by building sheltered walkways and escalators to bring us from one attraction to the next. 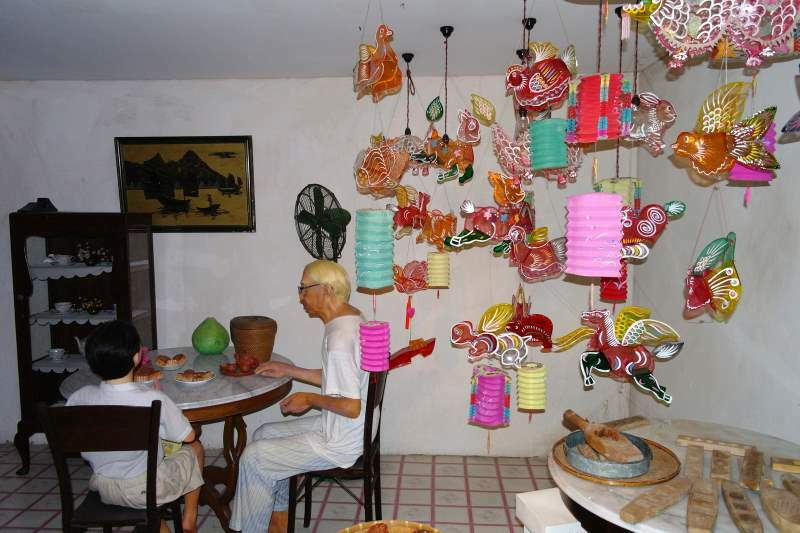 Images of Singapore is like time travel, covering the entire history and culture of Singapore. 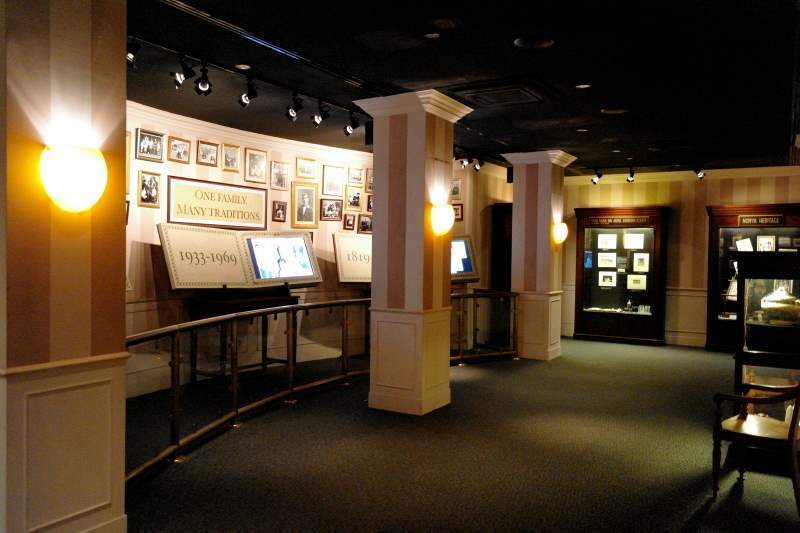 As you enter, you will learn of Sir Stamford Raffles and the colonial days. 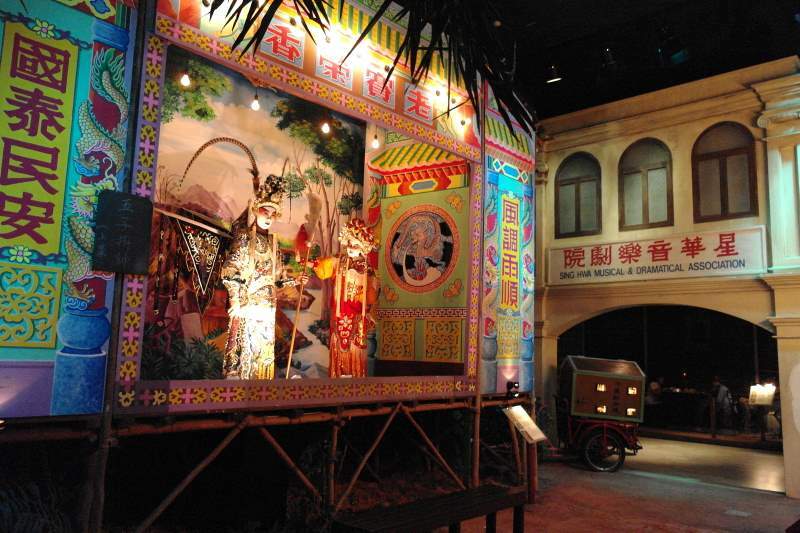 Walking along, you will reach street mock-ups of our local cultures, before ending with a post-independence showcase. 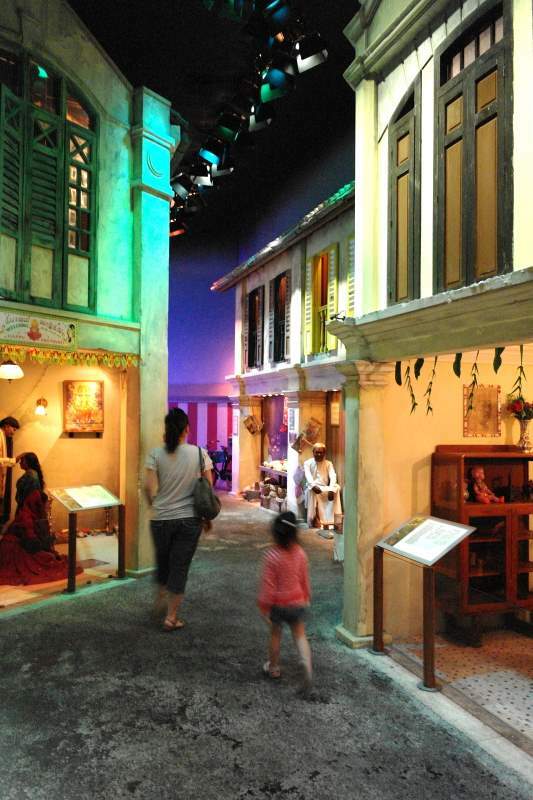 There is also a restaurant at the end of the building that allows you to sample the Taste of Singapore. Another attraction that I recommend to overseas visitors. Mayenne’s favourite ride, elevating us all the way to the top and giving us a 360-degree panoramic view of the island as we sat comfortably enjoying the moment. 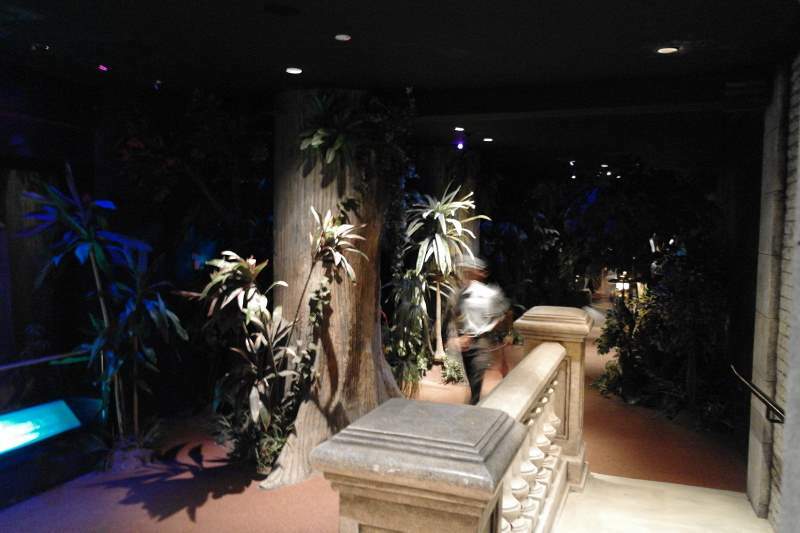 These series of indoor simulator rides challenge the senses! 4D Magix is a 3D movie injected with environmental effects like air jets and water sprinkles. 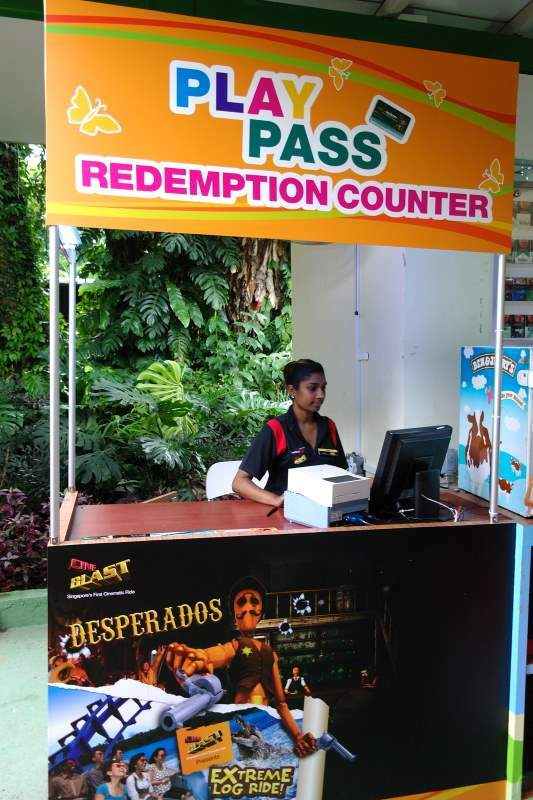 Desperados is an interactive shooting game, while Cineblast is a motion simulator to bring us into a fictitious world – the Extreme Log Ride. My family did not fancy these rides, so they went to the Butterfly Park instead. 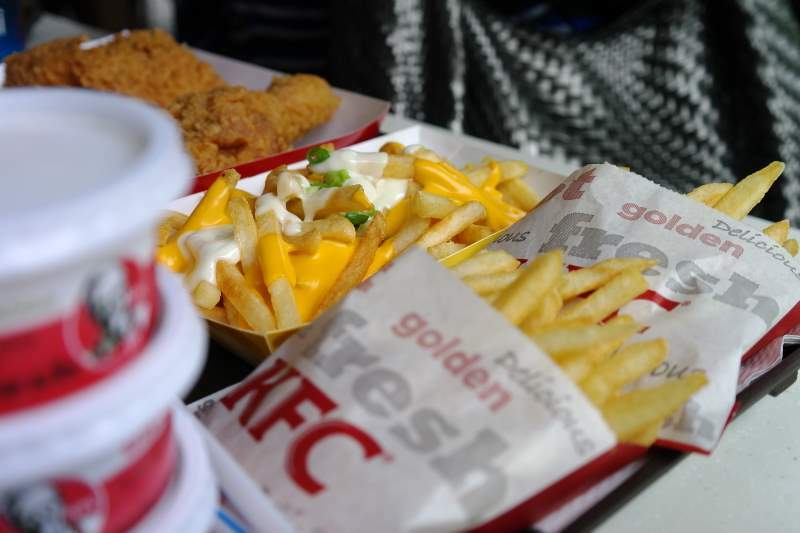 We had our launch break at KFC, conveniently located next to Imbiah Station. By then, the place was pretty crowded, with lots of people taking photos with the huge Merlion. 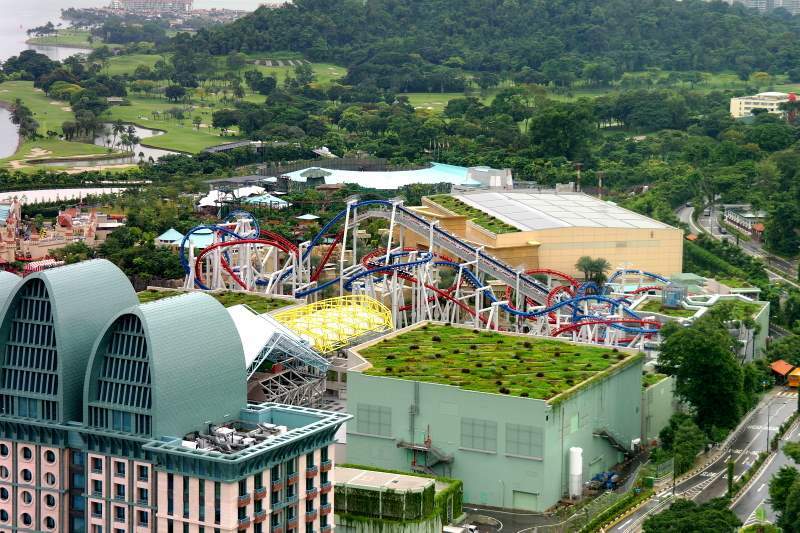 It was also a stone’s throw away from Resorts World Sentosa. So I would recommend you start the day at Sentosa early, like what I did. The ride that I have been looking forward to! 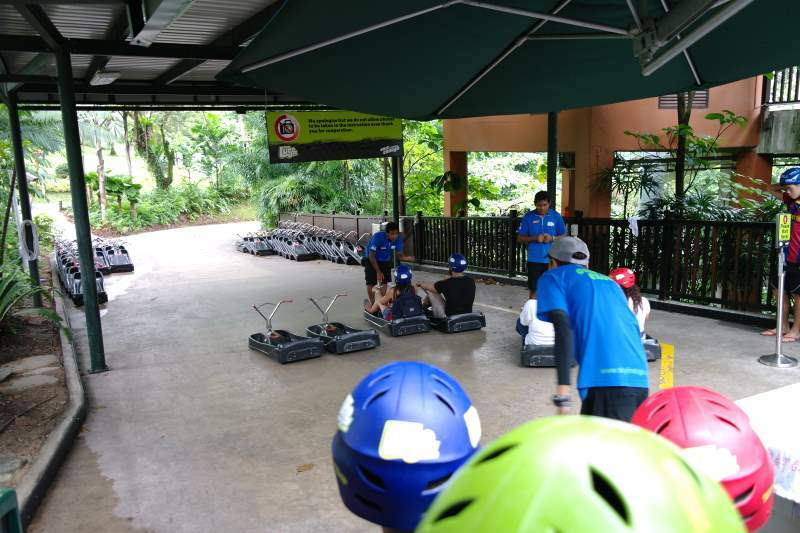 I have heard so much about the luge and I finally had a chance to experience it. Admittedly it wasn’t as exciting as I had thought, partly because I went rather slow for my maiden ride, and partly because I have been driving a car every day, so operating a vehicle down a slope wasn’t something exactly refreshing. However, the slow ride back to the starting point on the Skyride was relaxing. I must say that this attraction offers a good balance of thrills and chills. 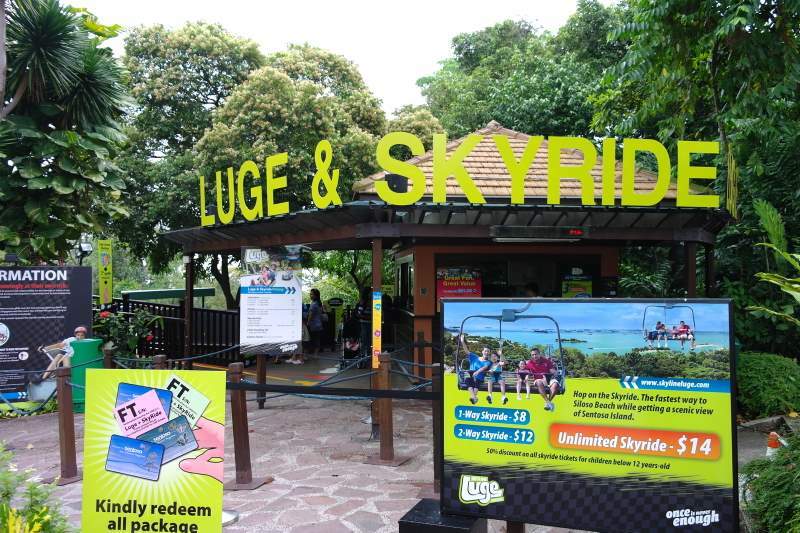 With the Play Pass, you can choose either taking a Luge/Skyride or opting for unlimited Skyrides. By the time I completed the Skyride, Mayenne was rather tired, and so I decided to call it a day. It was a shame I missed the Segway Fun Ride, for I have never rode on one before. But if you have energetic companions, then you should continue the rest of the afternoon with this ride, then proceed to take the Bi-Pedal Bicycle for a leisure ride around the beach. 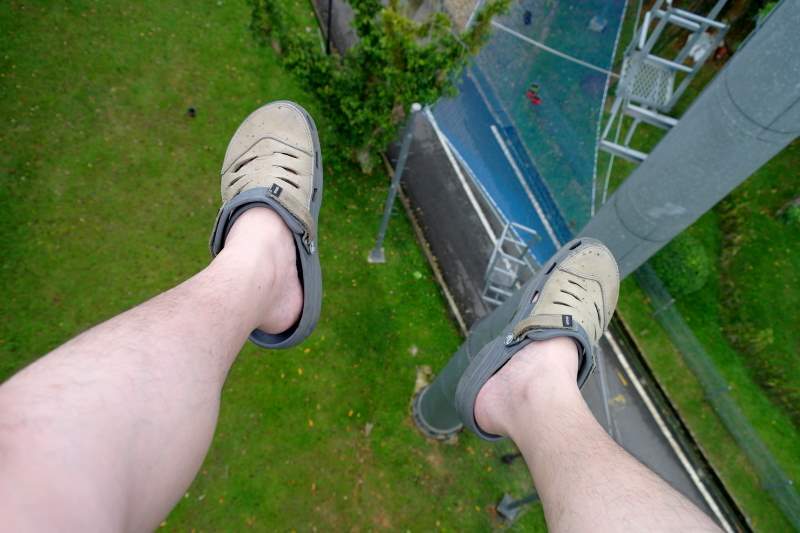 For the thrill-seekers, challenge yourself with the Flying Trapeze, though acrobatic stunt is not exactly in my genes. 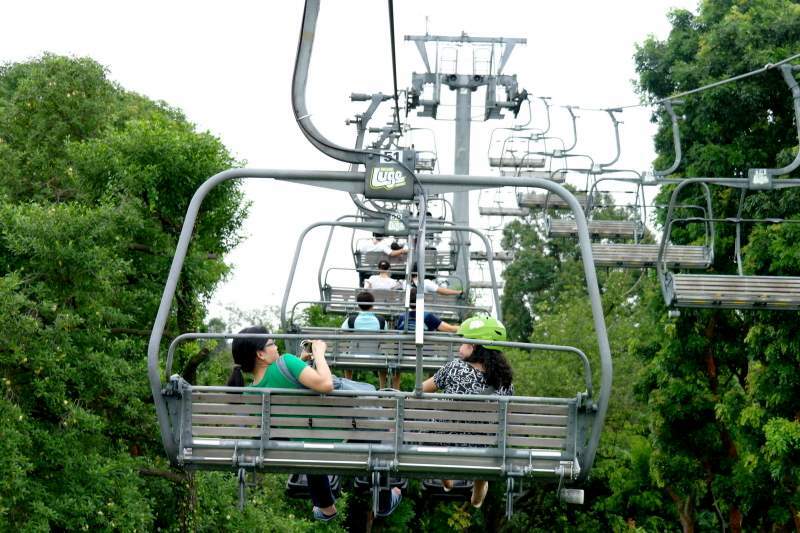 For nature lovers, go for Sentosa Nature Discovery Guided Tour to learn about flora and fauna unique to Sentosa island. And if you have time left, take a shuttle bus or beach tram to Fort Siloso to learn about the World War II events related to the Fort. And what’s great about the Play Pass is: you don’t have to choose, because they are all included in the Pass! 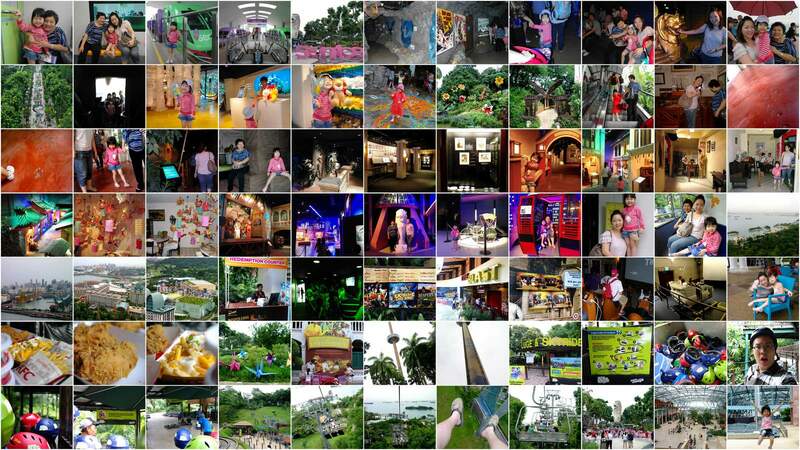 The Sentosa Play Pass is a marvellous promotion for visitors to experience the island’s best attractions for an entire day. Visit this link for more information. Collage of the photos I took. Click to enlarge.